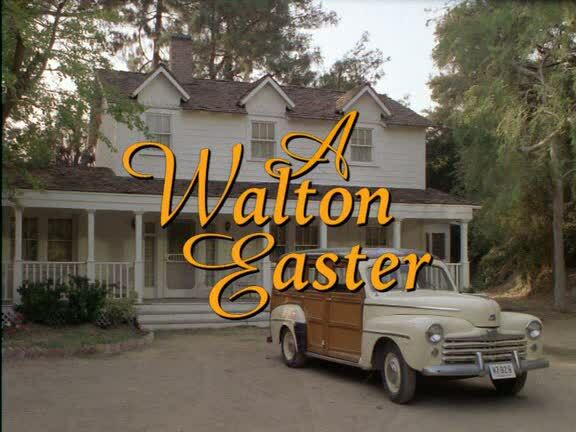 In 1997, Kate McNeil co-starred in A Walton Easter, the final of three 1990s Waltons reunion movies, preceded by A Walton Wedding in 1995 and A Walton Thanksgiving Reunion in 1993. 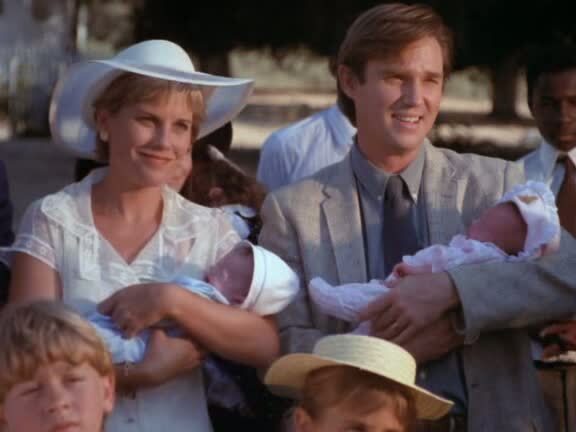 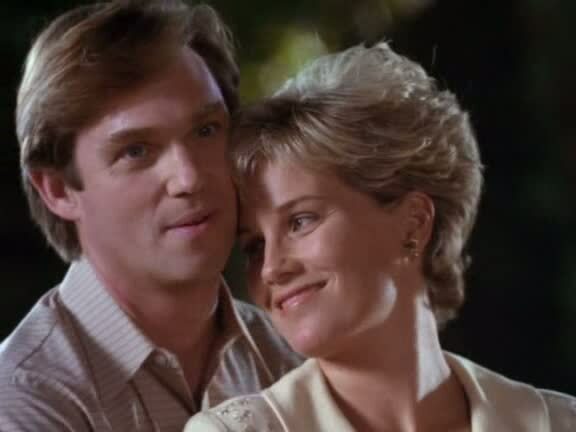 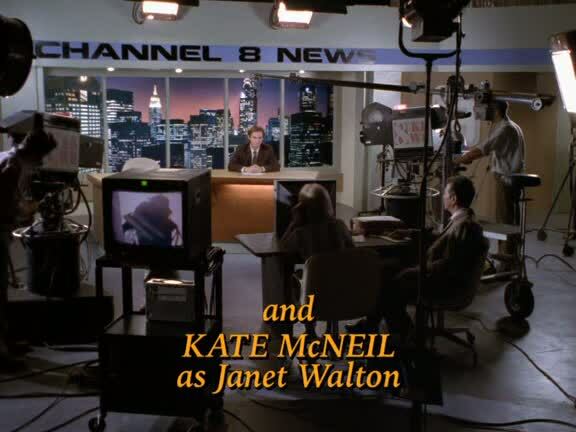 The first TV movie saw Kate McNeil's character Janet Gilchrist getting engaged to John-Boy Walton (played by Richard Thomas) and the second movie was all about their wedding. 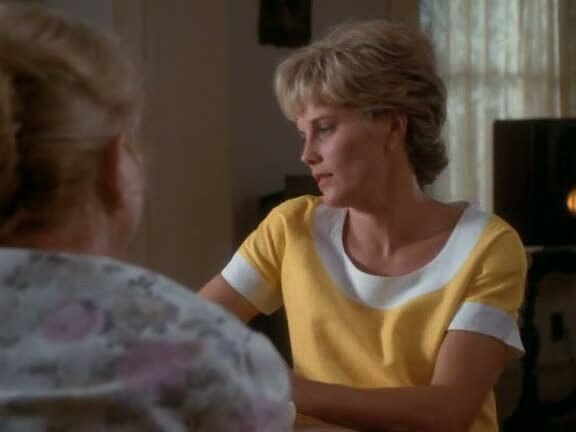 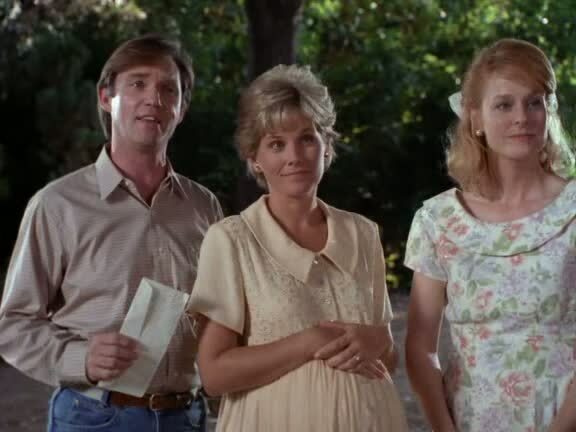 In A Walton Easter, Janet and John-Boy are about to have their first child and experience some marital difficulties when John-Boy decides he wants to move back to rural Virginia from New York City.